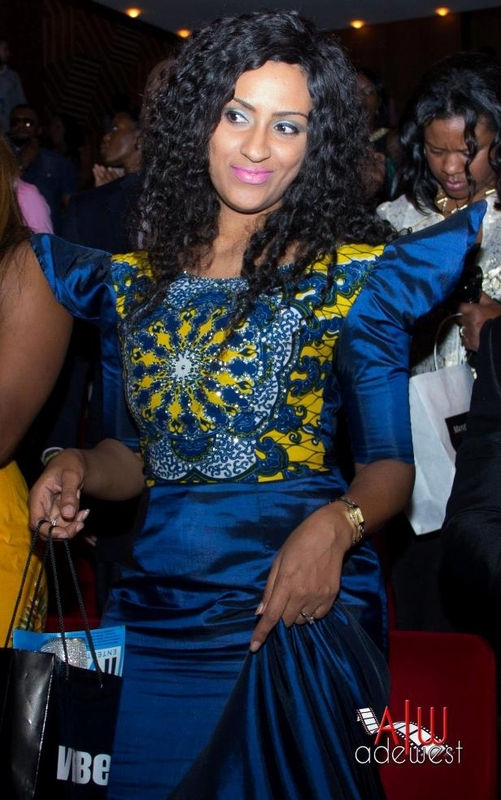 On Sunday (2nd Sept, 2012), Nigerian Entertainment Awards was held in New York, USA and notably at the event was Ghanaian Actress Juliet Ibrahim. What do you think about what she wore for the event? @S3M3NHYIA, are u using a magnifier? b’cos i didnt any sign of her not wearing thongs. @Dr Miyagi, hahahahahaha……………yeah, that one is even better. She looks gorgeous…! Love dat dress menh! toooo much hair n makeup……n wats dt on her sholder?…..eeeiiii cele wana beee.. I always feel like this girl is more prettier without makeup..
@Adjoa Nbaaso), exactly! she looks funny with all the make up. too much hair. and too much makeup. those who didn’t go rather won. ha!